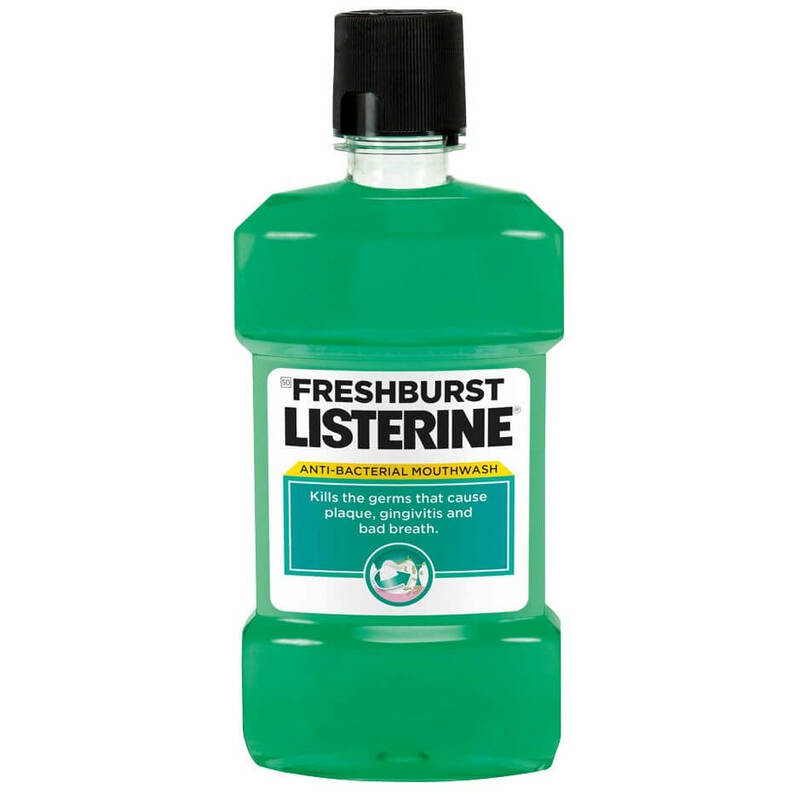 FRESHBURST LISTERINE® ANTI-BACTERIAL MOUTHWASH is a clinically proven daily use mouthwash. Used in addition to brushing, it kills the germs that cause plaque, gingivitis and bad breath, leaving your mouth feeling fresh. How should FRESHBURST LISTERINE® ANTI-BACTERIAL MOUTHWASH be used?